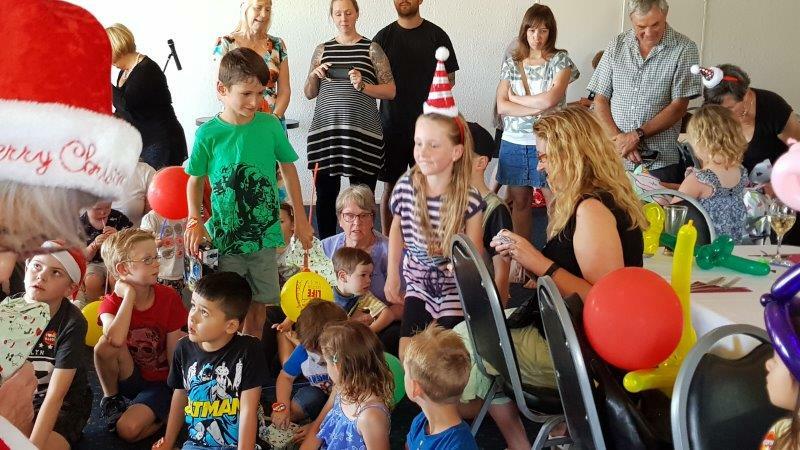 What a great party! 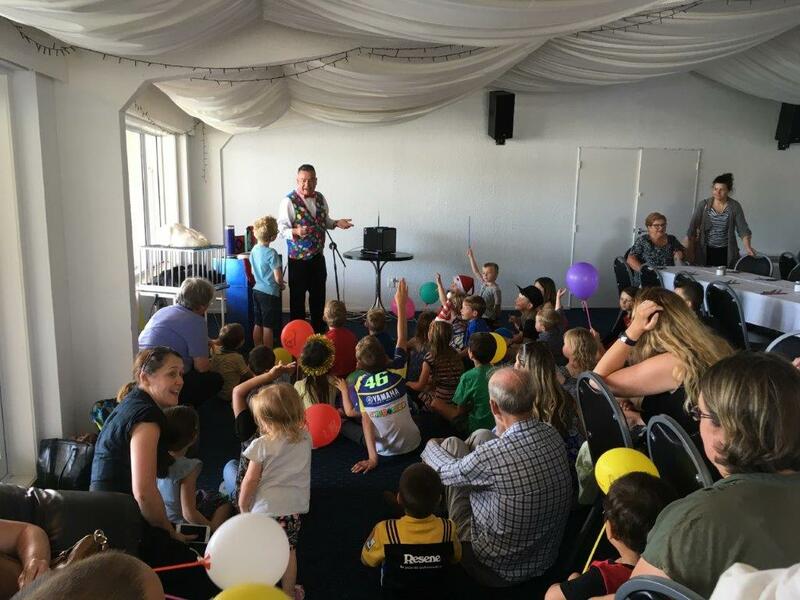 Thirty-four excited youngsters arrived at Mana Cruising Cub to be welcomed by Life Education’s Harold the Giraffe, and entertained by Nigel Kennedy the magic balloon man, with his large white rabbit. There were family groups of siblings and cousins, and even friends from pre-school. The children chosen by Nigel Kennedy were born actors and played their part in the magic tricks with great aplomb. 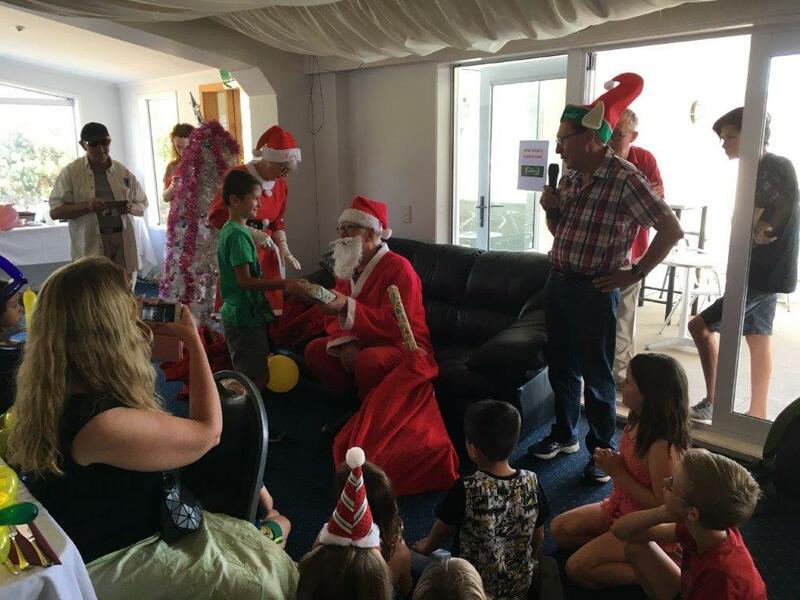 Of course, the centre of attention was Santa who came with his lovely helper and distributed gifts to the expectant children. Boxed chicken and chips kept the hungry and tired partygoers quiet till it was time to go home to bed, although some were probably asleep in their car seats before they got to the main road. A very successful party with special thanks to Allan Nichols and his team. Some photos below. 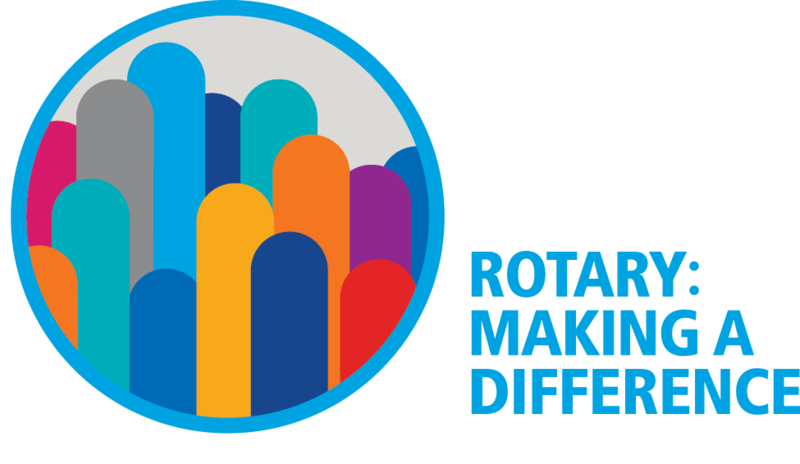 December 2017 is Rotary Disease Prevention and Treatment Month. If you haven't received DG Mitch's December newsletter, you can read it here. What's coming up in December and beyond? 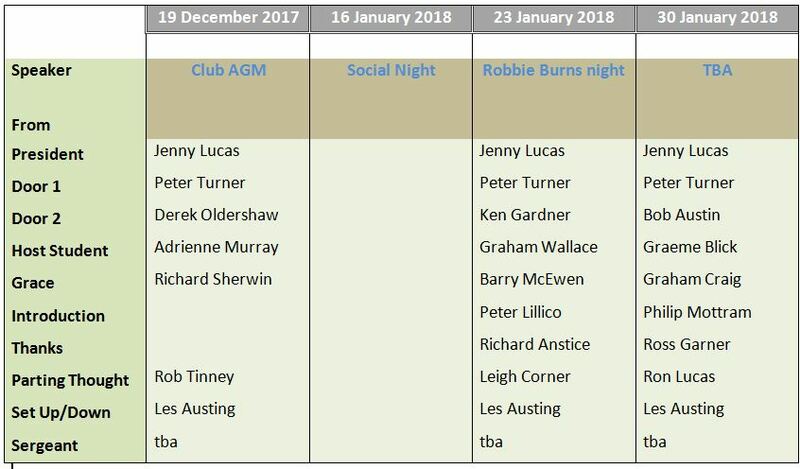 Next week it's the AGM. 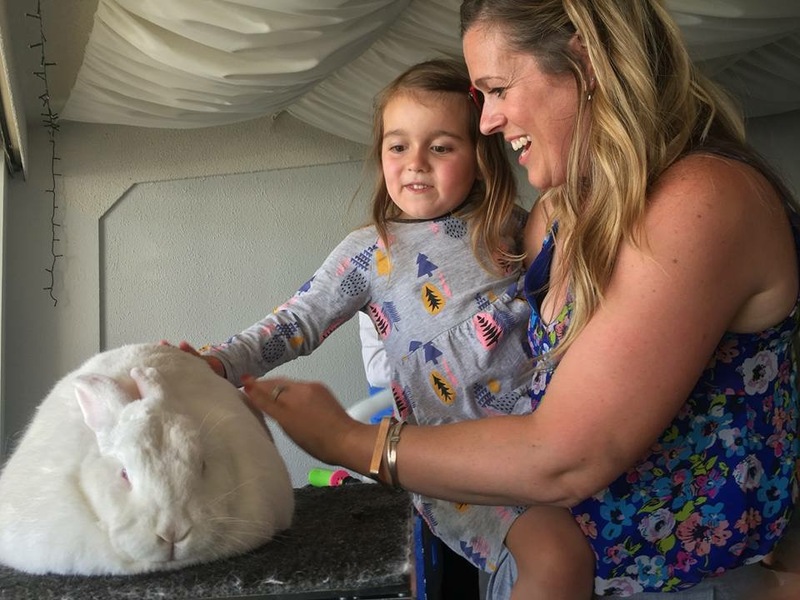 The Events page has been miraculously updated so that you can see what's happening when you get back from whatever you're planning to do over the holiday period. Original generation time 1.2741 seconds. Cache Loaded in: 0.0556 seconds.